Corrosion is natural, but it’s bad for business. Do you have rust-prevention methods in place? Customers receiving rusty parts call and complain, and they are likely to shop elsewhere for their metal parts. Your company loses money and labor when reworking or completely scrapping rusty parts. 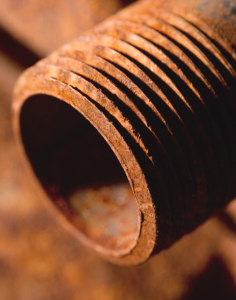 By understanding oxidation, common corrosion problems and how to control corrosion in your plant, you can devote more time and energy to bringing in more business without worrying about customer retention and unexpected financial loss. So, how do you stop corrosion once and for all? You may have rusty parts for a variety of reasons. Poorly maintained cleaning solutions are a source of corrosion and “flash rust.” Contamination from human handling or contact with untreated metal parts packaging are other causes. 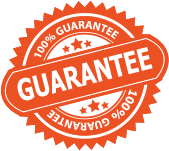 Contact Green Packaging for a free consultation and full assessment of your rust and corrosion issues. We’ll close the gaps in your manufacturing and packaging process and find the right VCI packaging products to protect your metal parts from rust damage.